Private Collection Moldavite Stones are here! 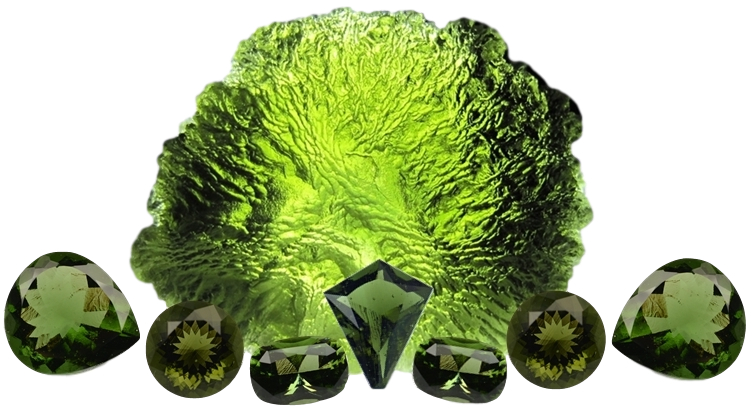 New Private Collection Moldavite Stones are here! These amazing stones have been released from my sources Private Collection in Czech Republic, and are available here for the first time. Click the links below to explore the available Moldavites you wont see anywhere else. Do not miss these pieces, a very nice selection of 50+ gram stones, including an 83 gram piece from the Stoh Fields. These 42 stones are from the Chlum field. All choice textures and drops and odd shapes to choose from. These are eligible for your discount codes as well. First come, first serve.